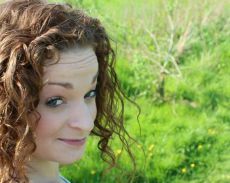 The Diary of a Clueless Mother: Ikea on a Weekend? On Sunday Jimmy and I decided to be pro active and take a trip to our local Ikea which is in Nottingham. It's only a short drive and we had in mind what we were after. After searching online for nursery furniture and discovering it costs an absolute fortune we agreed on the Ikea route for wardrobes and draws. It seems to me that if you put the word nursery or baby in front of anything the price sky rockets. We are keeping the furniture in the nursery simple and white, so it can be used when little one is older. The baby's room is fairly small and we didn't want anything too massive or overbearing. 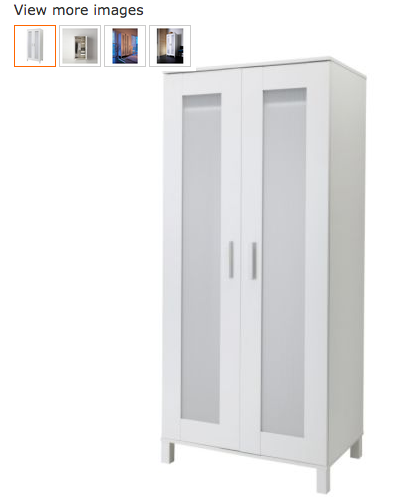 I found the perfect sized wardrobe online at Ikea and was chuffed to see it was only £39. 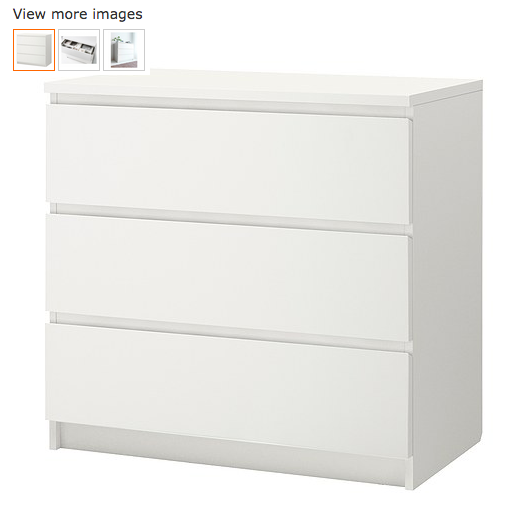 This is possibly the cheapest option they offer for wardrobes, which was just a happy coincidence. The draws were also cheap and were again £39. This is a massive difference to 'baby' furniture we found at baby shops. After a lazy morning we headed up to Notts and arrived at Ikea at about half one. This is when I realised I had only ever been midweek or in the evening before. It was heaving! It took us almost 15 minutes to find a space in the car park, and then another 10 minutes to use the loo. There was an agitated atmosphere and people did not seem happy at all. Luckily due to the one way nature of the layout it eased off a little in places and we were able to pause for breath. We came across the wardrobes and draws and measured them up. We were organised and had the dimensions of the room mapped out to see if they would fit. They would do nicely, so we jotted down the numbers and headed to the children's section. We were excited to see what the baby range was like as the older children's section was wonderful. We were however not impressed. The baby section is tiny and we did not love anything they had. We wandered around the rest of the shop feeling a bit let down. We were hoping to find some funky bedding, a cot mattress, wall decorations and some cool baby bits. I was disappointed with the limited range of baby products they had but nether the less we had got what we had come for. We gathered our bits from the warehouse, queued to pay, paid and left agreeing that we will come midweek if we ever need anything else. It was so different, I am one of those sad cases that LOVE wandering around Ikea just seeing what they have and how they dress rooms. I didn't enjoy my weekend visit and didn't even get any candles, tupperware or faffy bits for the house. But at least now I know for the future. When we assemble I will review the furniture we bought and test the ease of assembly, appearance and sturdiness.